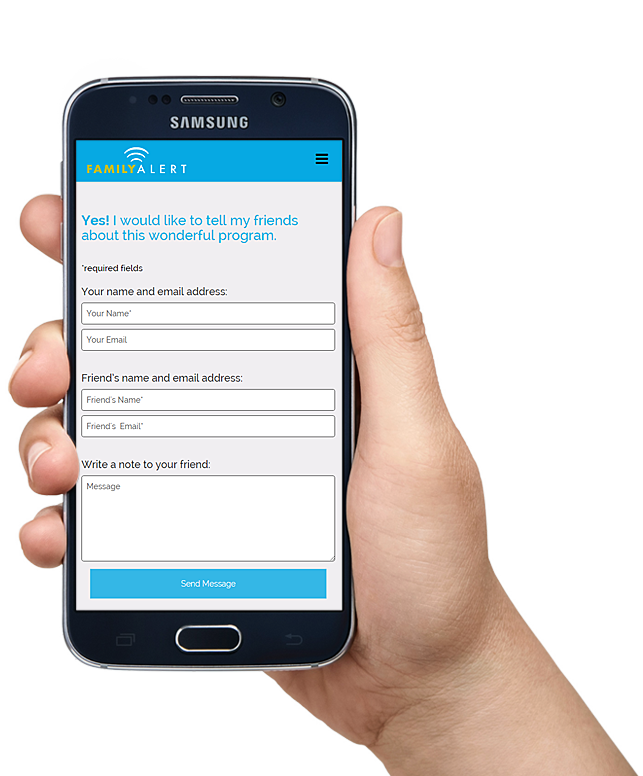 Family Alert Services – Bringing Families Together When Emergency Strikes. 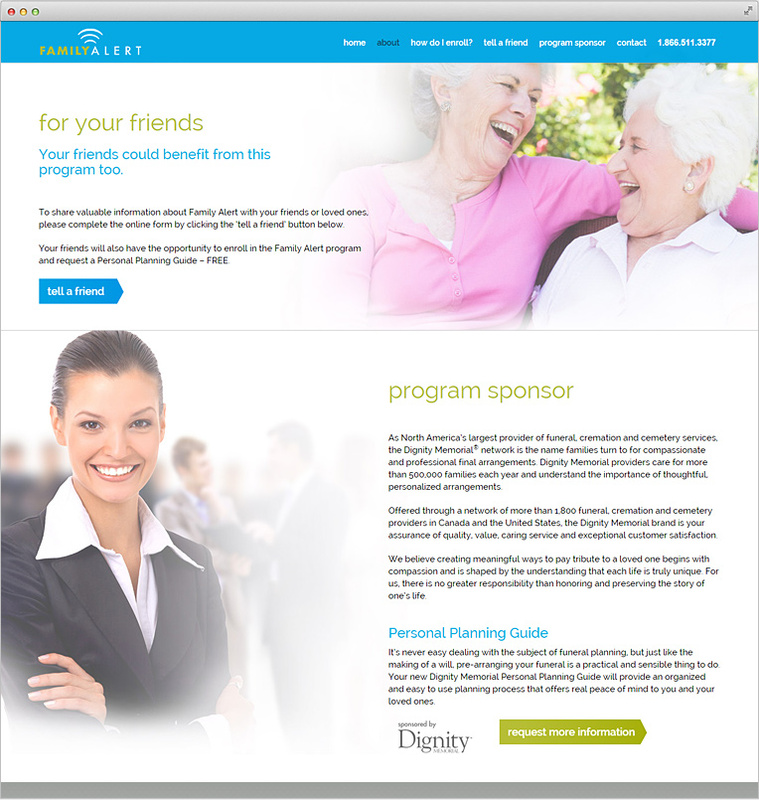 A community service initiative that helps bring loved ones together during a sudden accident or illness. 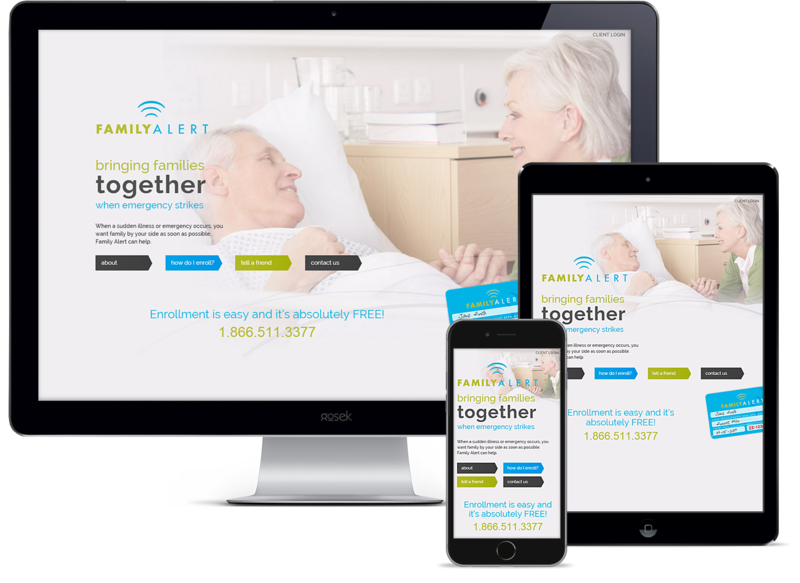 Gosek Media was hired to design and develop the Family Alert website based on promotional materials look and feel. 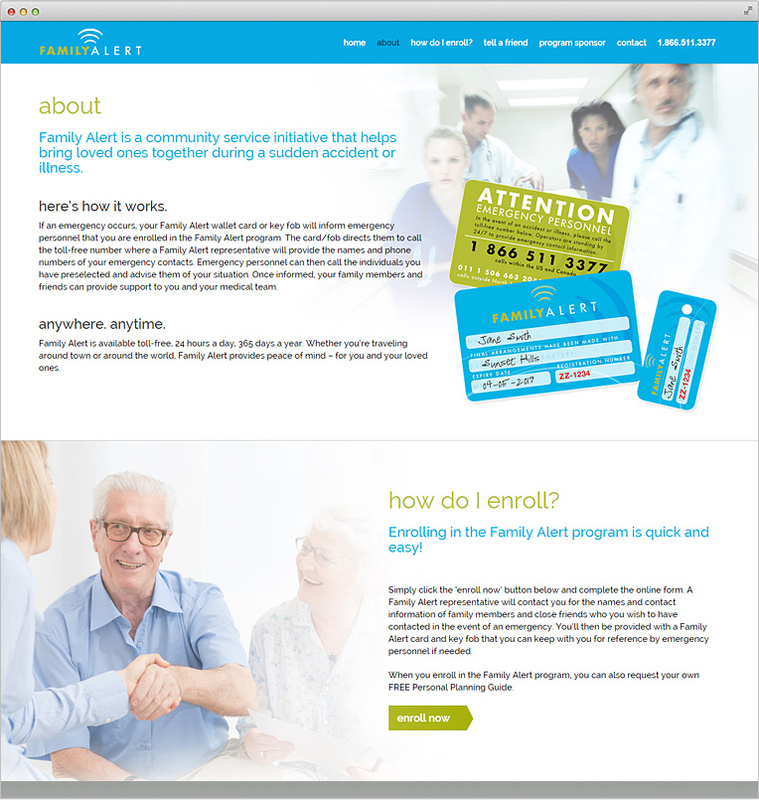 The site primary focus is to promote on-line enrolment and program registration. 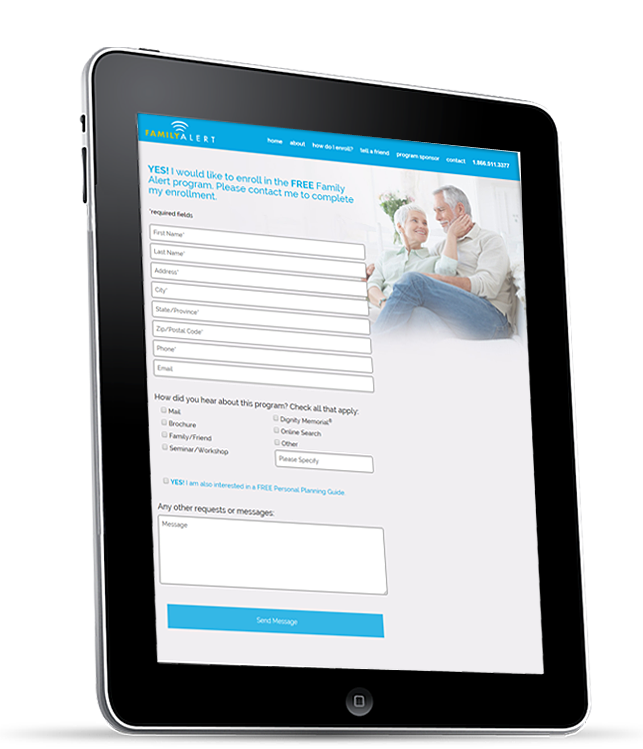 The website also features private client login area for user/enrolment management and marketing materials. Custom designed OnePage theme with fluid grid system that adapts to mobile devices, tablets, desktop screens and laptops.